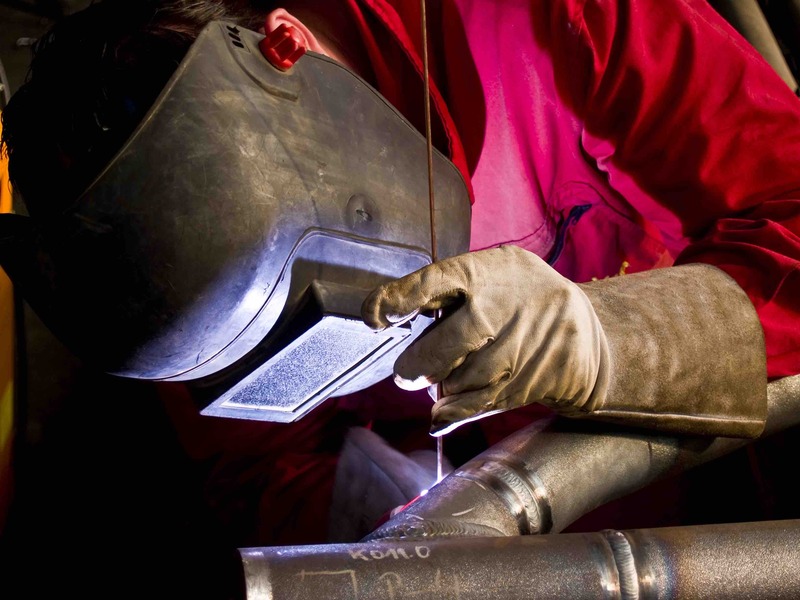 PT Pipe Fabrications Limited is an established pipework fabrication company based in Essex and was created by a team of experts in pipe, skid and module fabrication keen to fill a gap in the market and assist more effectively project managers. At PT Pipe Fabrications, we believe in supporting ambitious companies develop great pipework projects that benefit the expansion of the global economy. This is why we work with passion and dedication in every project we get involved in. Our reputation is built on product quality, effective team management and customer service. These are the reasons your project will always matter to us. Contact us today to discuss your pipe fabrication project with one of our experts. Producing pipe fabrication to both BS EN 287 & ASME IX standards for Class I and Class II for both TIG and MMA welding. 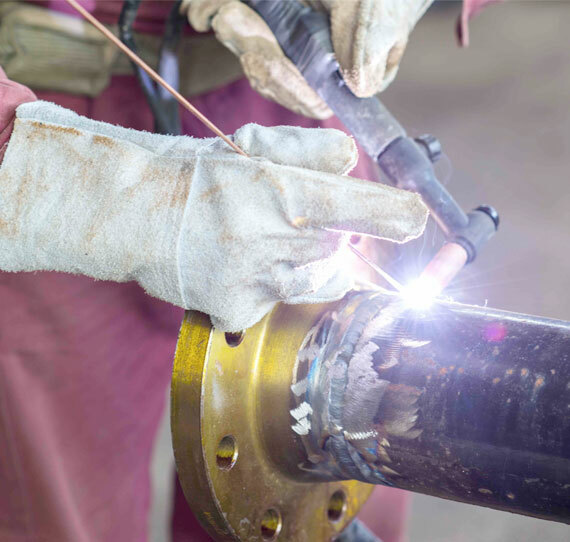 Pipe Fabrication: We provide pipework fabrication in both stainless steel and carbon steel, from small flanged “spool” sections to complete fabricated pipework systems. Skid Fabrication: Our skid fabrication includes all skid units such as pump and heat exchanger skid. They all come complete with frames and lifting points for ease of transportation and lifting. Module Fabrication: Our module fabrications are made to your specific requirements and can include all mechanical and public health pipework sections as well as electrical containment sections, giving you a complete multi-service module option. Your project and the relationship we build with you matter at PT Pipe Fabrications. This is why we are the only company to offer a complimentary loyalty programme that provides advantages that you can benefit for your current and future pipe fabrication projects. Find out how you could benefit of our loyalty programme.